And assemble to see the wings move! 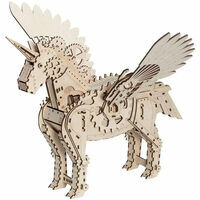 A unicorn is a legendary creature. 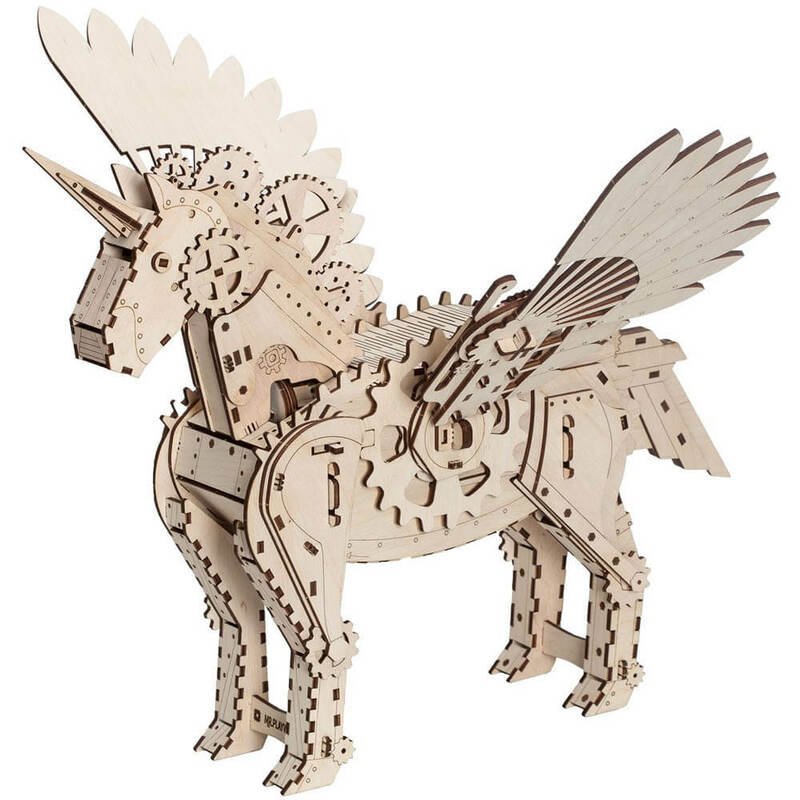 Build one all of your own with the Mr Playwood Unicorn model! 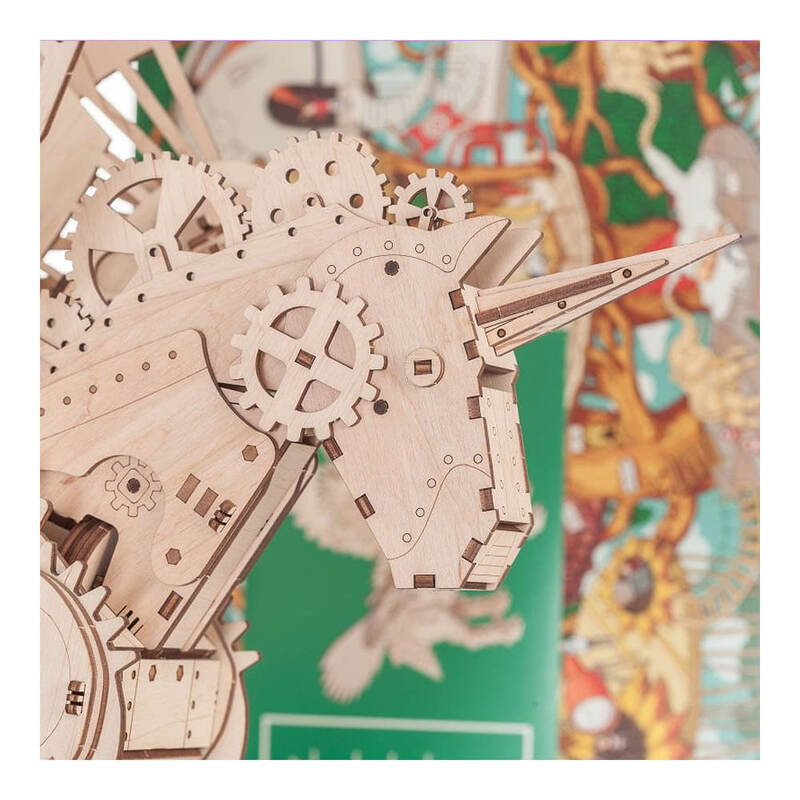 Journey into the magical world of discovery as you assemble the high quality laser-cut plywood pieces to create a moving marvel. 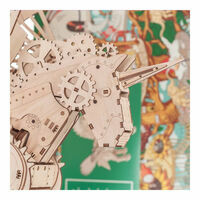 With a simple mechanism, the 156 pieces are easy to assemble using the included instructions. 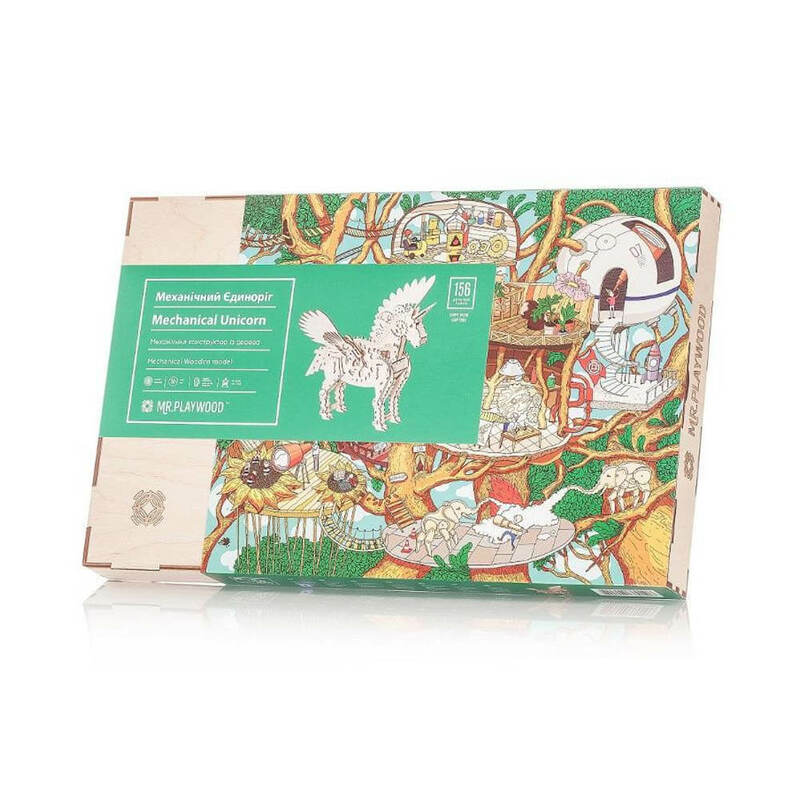 Once made, you will have access to a secret compartment to store something special! 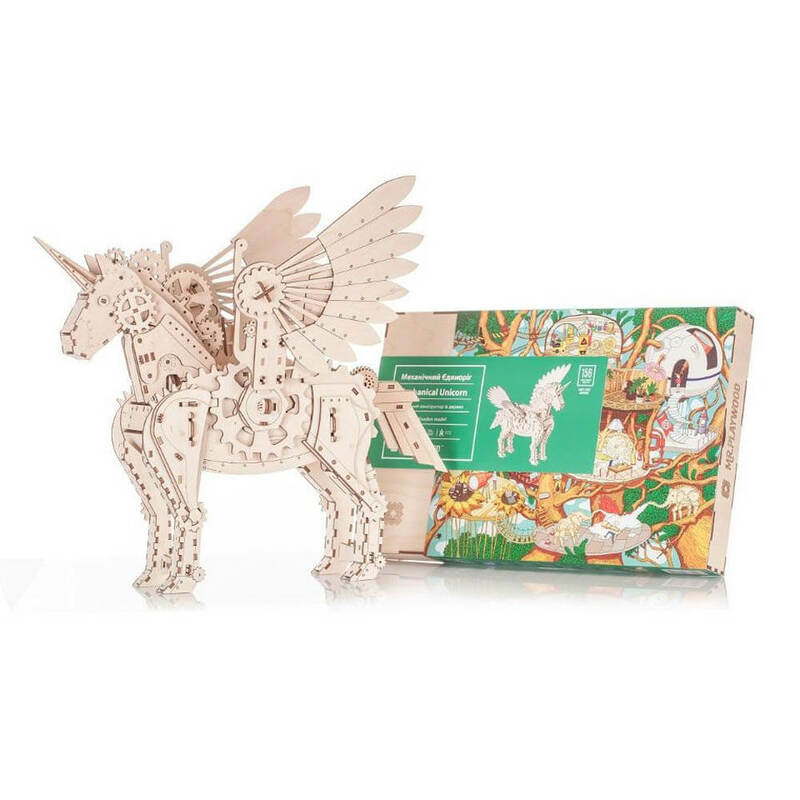 Presented in a lovely eco-friendly wooden box, it makes an impressive gift for unicorn lovers. 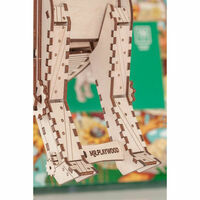 No glue is required for assembly. Recommended for ages 14 and up. Assembled dimensions (wings up): 33cm (h) x 50cm (l) x 33cm (d). Assembled dimensions (wings down): 60.5cm (h) x 50cm (l) x 33cm (d). Pieces are made from polished veneer, elastic yarn, wax and wood. Standard Shipping: "Mr PlayWood Unicorn" is unable to be delivered at our normal fixed price of $9.95 because of it's size and/or weight. 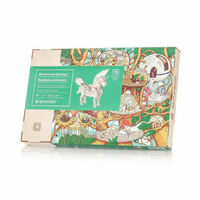 There will be a small surcharge for freight on the checkout and free shipping will not be applied. 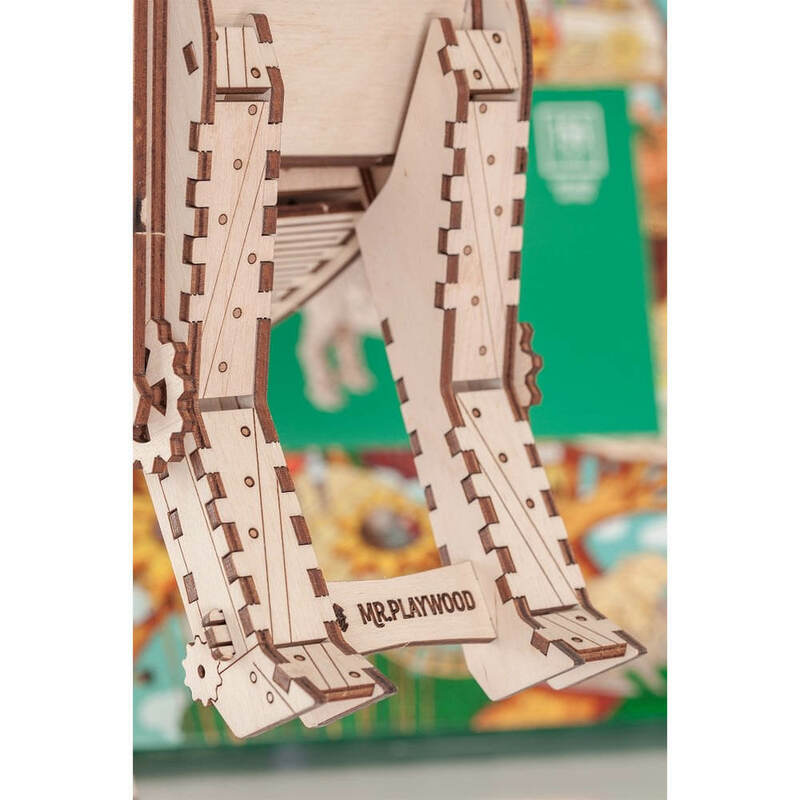 Express Shipping: "Mr PlayWood Unicorn" is unable to be express delivered at our normal fixed price of $14.95 because of it's size and/or weight.. If you need this item delivered fast the shipping cost will be calculated at actual cost at checkout.